Pharmacies are the backbone of the healthcare industry. Pharmacists and pharmacy technicians play a vital role in dispensing medicines and making them easily available to the common people. Pharmacy technicians aid pharmacists in preparing prescribed medications, attending to customers, and carrying out administrative duties. The parallel growth of pharmacies along with other allied healthcare divisions has been noted in the last few years and a steady growth for pharmacy technicians is foreseen by health experts. Pharmacy technicians are employed at pharmacies and drug stores, general clinics and hospitals, specialty hospitals, and general stores. 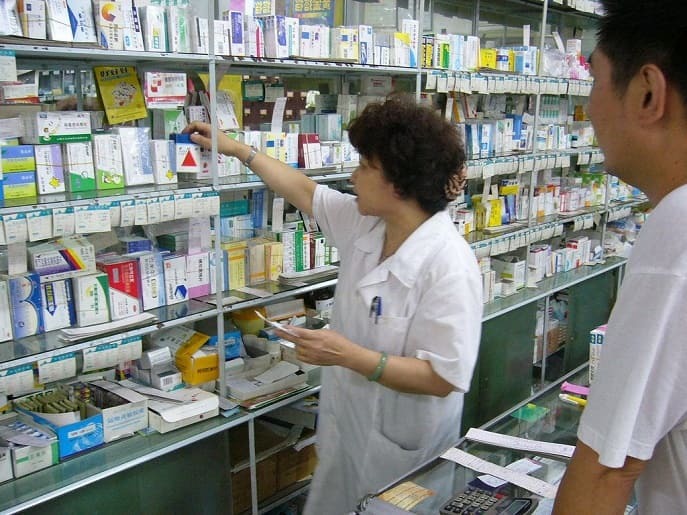 A pharmacy technician must be accurate at reading and interpreting prescriptions prescribed by the physicians. Incorrect interpretation can lead to serious health hazards causing complications for patients and retailers/pharmacists. A technician must be well-educated in the field to identify drugs that are not necessitated to be prescribed, as several times, customers ask for medicines without having any medical prescriptions. Listening clearly to doctors, patients, customers and pharmacists is critical for good reception of requests and orders. A pharmacy technician must be able to follow instructions and delegate their duties with utmost caution. Any activity involving the well-being and health of the patients must be performed with diligence, and care must be taken to ensure the correct determination of customer needs. Retail setups demand that pharmacy technicians be kind and polite when engaging with customers. Dealing with customers with different personalities and mind sets can get taxing. However, a pharmacy technician must be able to respond and react with patience and goodness to everyone who stops by. Efficient deployment of duties and responsibilities is essential for a pharmacy technician while being in-charge of healthcare. Good organization skills to maintain records, supervise inventory, serve customers, and manage the office are a must for a skilled pharmacy technician. 1. Pharmacy Technician Certification Board – PTCB develops and administers a nationally accredited certification for pharmacy technicians. Technicians can also avail PTCB’s recertification program every 2 years and attain high career prospects through recognized credentials. Aspiring candidates can apply online and register to schedule an appointment for certificate examination. 2. National Healthcareer Association – NHA certifies an individual to become a Certified Pharmacy Technician (CPhT). To avail this certification, candidates must register for the ExCPT Pharmacy Technician Certification Examination. Successful completion of high school diploma or an equivalent degree. Relevant work experience or successful completion of Pharmacy Technician Training Program offered by an accredited institution. Candidates who have completed their graduation or training program five years prior to the date of application, must earn 1200 hours of supervised pharmacy related work experience. Recertification must be availed every 2 years by the pharmacy technicians to depict continued learning and adherence to the latest best practices. The Federal Bureau of Labor Statistics has projected a 9% rise in jobs for pharmacy technicians owing to large number of aging baby boomers, increasing chronic diseases, and advanced pharmaceutical research. With the rising demand, pharmacy technicians will graduate towards accepting more responsibilities, formerly handled by pharmacists, as pharmacists will begin to engage in managing advanced patient care. The healthcare industry is considered immune to economic crises and irrespective of the economic progress or slowdown, the industry will continue to grow, thanks to the growing need for medication. The progress of this industry will be enjoyed by all the stakeholders and professionals catering to the growing demands of medical services. It is, therefore, a feasible option to pursue a career as a healthcare professional by choosing among the several options available.